G. Michael Vasey understands the power of the word. 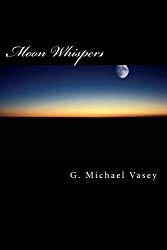 In Moon Whispers, he takes obvious care not to convolute a simple message, exercising an economy of words when it is due, to reveal clean, crisp vignettes of his inner landscape. From tantalizing homages to food in "50 Shades of Food" to life's more existential questions, as in "Touching Emptiness" and the quote inspired "So What Am I? 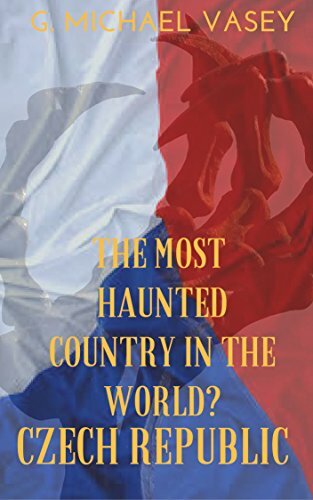 ", readers will be more appreciative of each of their senses and yet wondering what lies beyond what they perceive with them.